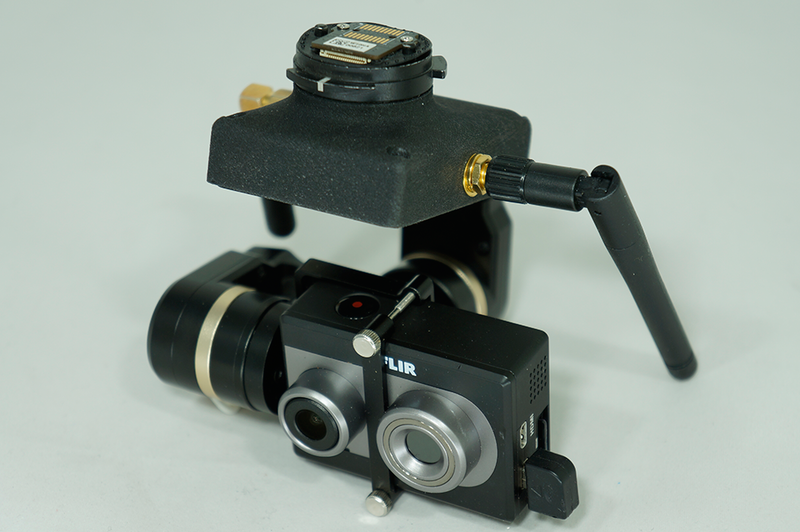 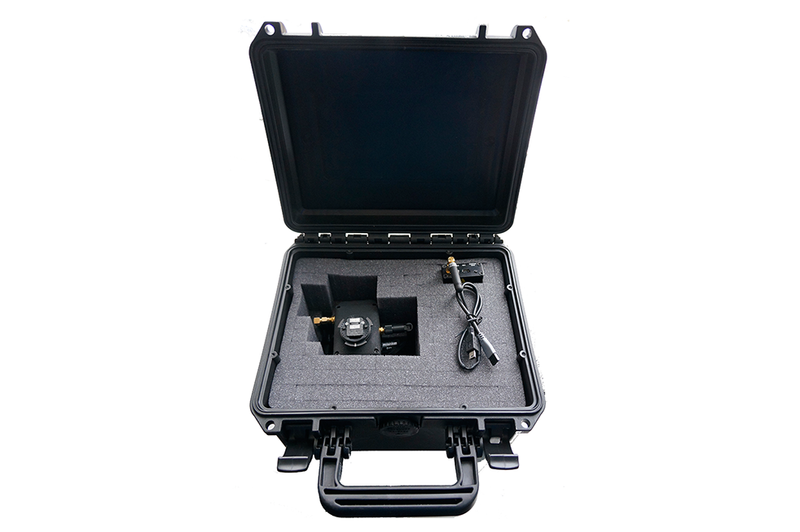 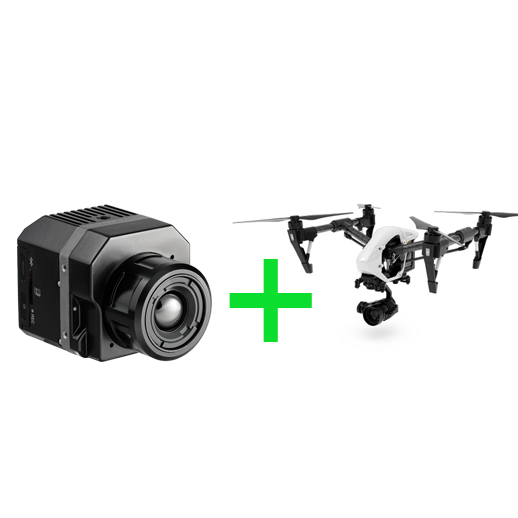 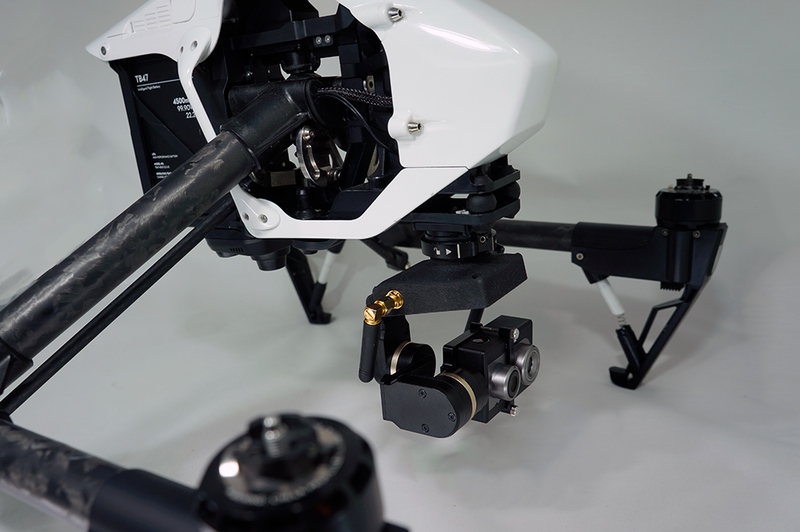 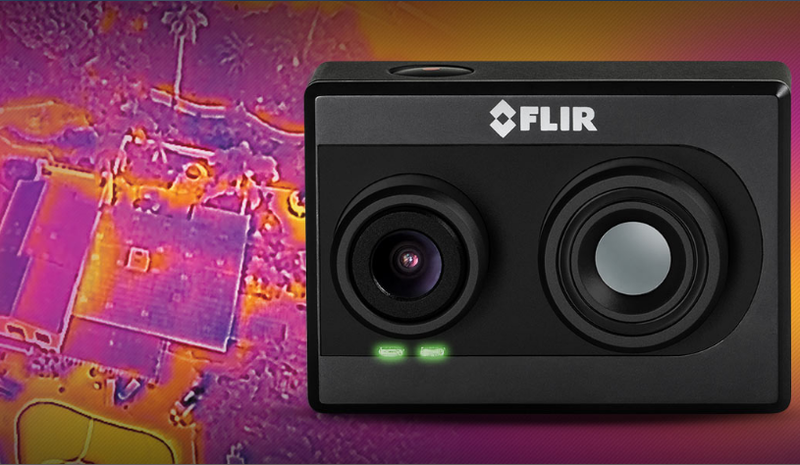 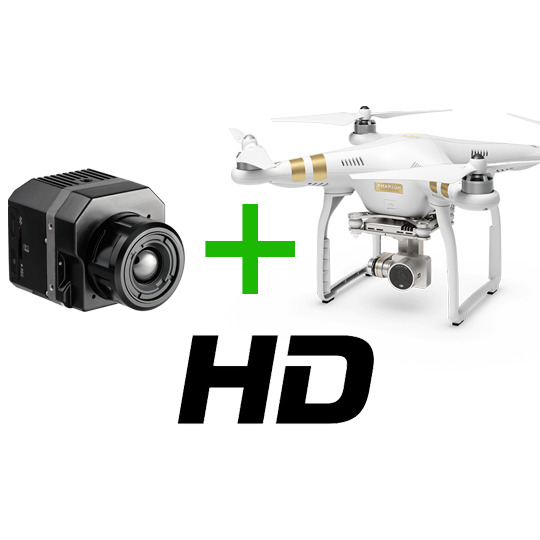 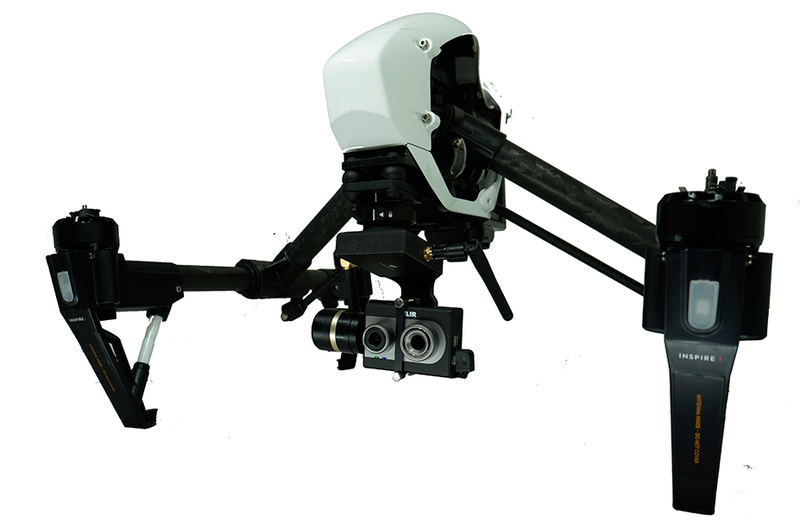 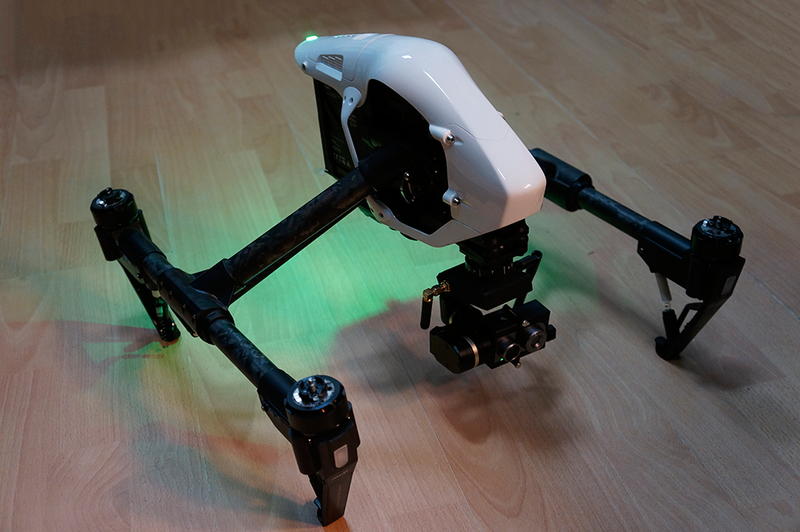 Now you can fly Inspire 1 FPV with stabilized dual-sensor thermal and visible light camera with digital video downlink. 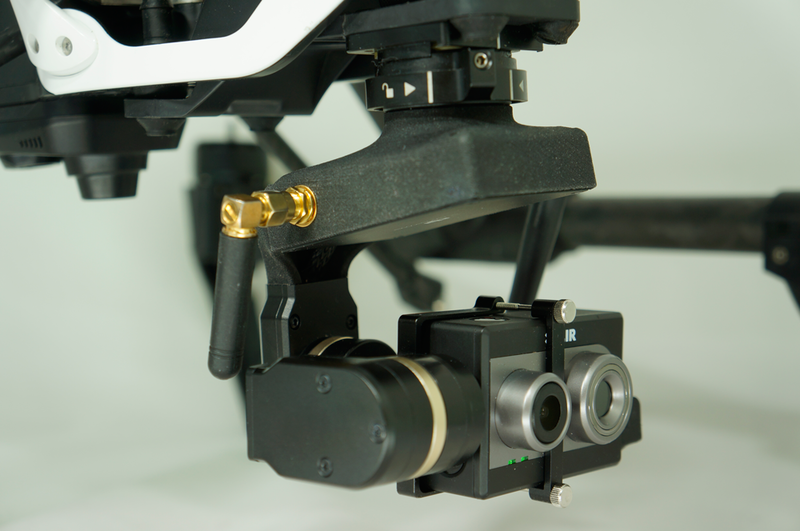 FrSky or Futaba receiver installed (on your choice). 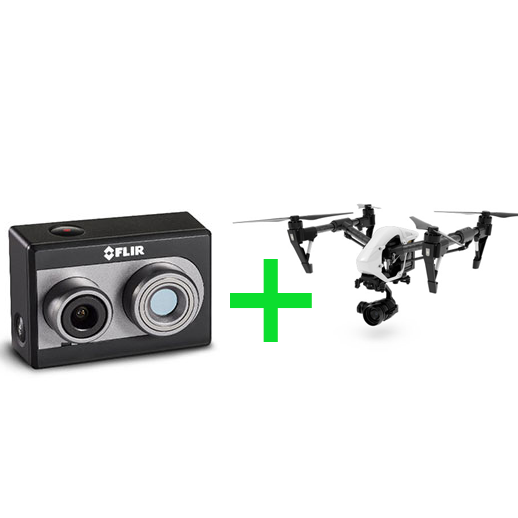 FrSky provides better range.